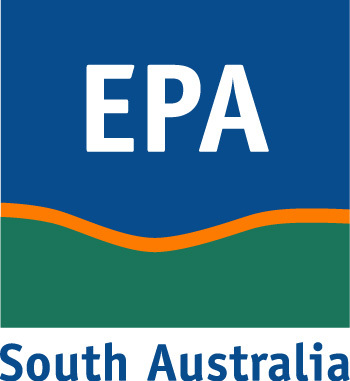 The Environment Protection Authority (EPA) monitors South Australian airsheds in order to assess the air quality and provide information that can be used to guide management decisions. The Sellicks Beach monitoring station was temporary and established as part of a short-term project to evaluate local air quality. This data set contains validated meteorology data from January 2016 to February 2017.